1. Take a new-to-both-of-you class together at the gym. Last year Andrew and I tried a yoga class on V-Day (well, technically the day before V-Day). We had a great time laughing at ourselves because we were both horrible, and it was the start of healthy routine that we both really enjoy now. 2. Take a walk together at a local park. V-Day is on a Friday this year, so this is probably a Saturday activity unless you both happen to have the day off work. Hand-holding is optional, but recommended. 3. Visit an indoor trampoline park. These places are popping up all over the country, so chances are there is one near you (we have two in Richmond now.) Jumping on trampolines is an insanely good workout and so much fun. For any guys reading this, make sure you know your girl before surprising her with this; while I would enjoy it, I realize that some girls need something slightly more romantic. 4. Build a snowman in your neighbors’ driveway after dark. This is a personal favorite of ours any time it snows, and there’s a good chance we will have snow on the ground Friday! Building a snowman requires some physical exertion, plus, doing it sneakily is inherently fun and gives you a bonding experience. 7. Go ice skating. It’s a classic winter activity with lots of potential for romance–hand-holding, leaning on each other for balance, helping each other up when you fall, etc. 8. Take a cooking class together. Preferably one that utilizes a lot of whole, fresh ingredients and not a deep-fryer. 9. Go skiing or snowboarding. Bonus romance points if this is out of town and you book a cabin for the weekend. 10. Go dancing. Even if it’s just the two of you in your living room. 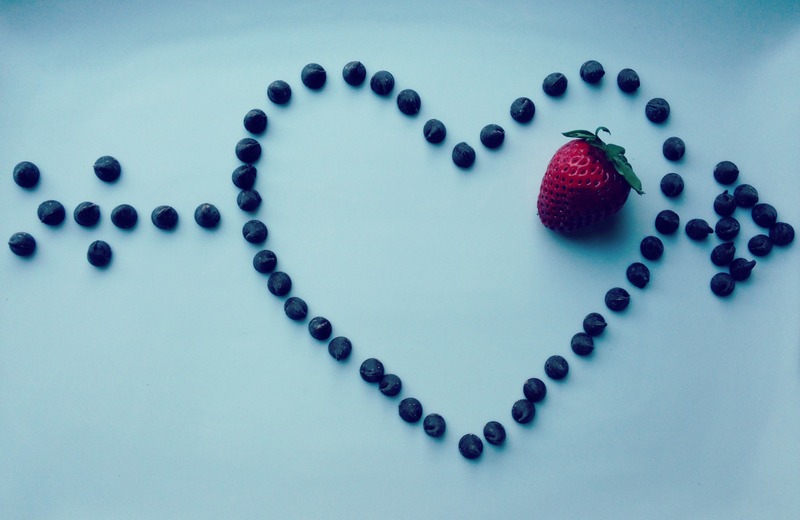 –Do you have any heart-healthy activities planned for Valentine’s Day? -Anything you’d add to the list above? This entry was posted in Health and tagged active dates, fitness, health, love, marriage by Catherine @ A Two Storey Home. Bookmark the permalink. Hello, these are completely the cutest ideas EVER!! Love this post and definitely want to try #3!! Fun! Great ideas hun! I especially love the idea for a walk and might just demand one on Saturday 😉 We are making dinner together on Friday night, which is one of my favorite things to do together! Thanks! That’s awesome that you guys are doing a 5K together! 12 inches of snow? That’s crazy! We are supposed to get upwards of 8, which is a moderately large amount for Virginia. I can’t wait… my work is already closed for tomorrow!